The Domain Name Abuse Forum is now less than a month away, with Justice Minister Hon Andrew Little to open the event. With restricted numbers of 100 seats, you’ll need to get in quick if you want to secure your spot. This free, one-day event will bring together lawyers and law enforcement, internet safety and security experts, government departments, academics and more. Attendees will work together to identify issues surrounding domain name abuse, understand the issues more clearly, and identify the best course of action to deal with these challenges. Register your spot today. InternetNZ is currently seeking submissions as part of the .nz Framework Policy Review 2018. The .nz Framework Policy requires updating to reflect the new structure implemented as part of the Organisational Review of 2017. Roles and responsibilities previously assigned to NZRS in the old organisation structure need to be reassigned to InternetNZ. The review is technical in nature and does not extend to the principles underpinning the operation of .nz. More details on the review, including how to make submissions, can be found on the InternetNZ site. 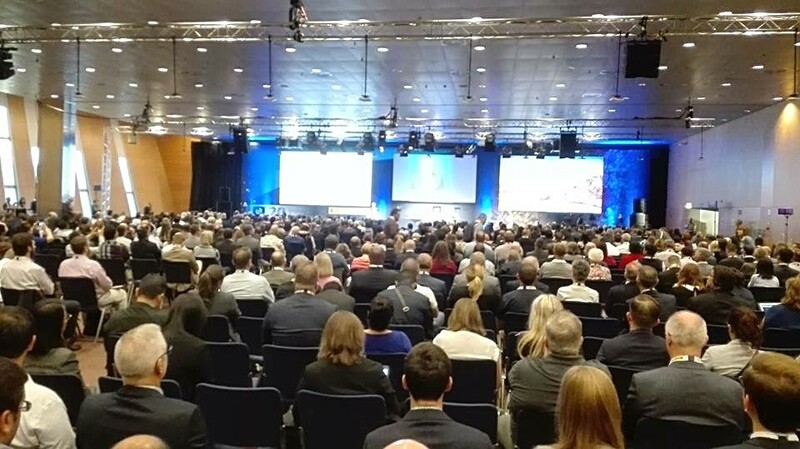 The Internet Corporation of Assigned Names and Numbers (ICANN) annual general meeting was held this month. The Commissioner and senior InternetNZ staff attended to represent the .nz domain name space. Financials: low growth putting pressure on ICANN. Domain Name Commissioner Brent Carey, and InternetNZ President Jamie Baddeley engage with international peers at ICANN. The Country Code Name Supporting Organisation (CCNSO) also held elections for the replacement of its Asia-Pacific representative on Council that has thus far been held by former Domain Name Commissioner Debbie Monahan. Jordan Carter CEO InternetNZ was successfully elected to the CCNSO Council to replace Debbie. 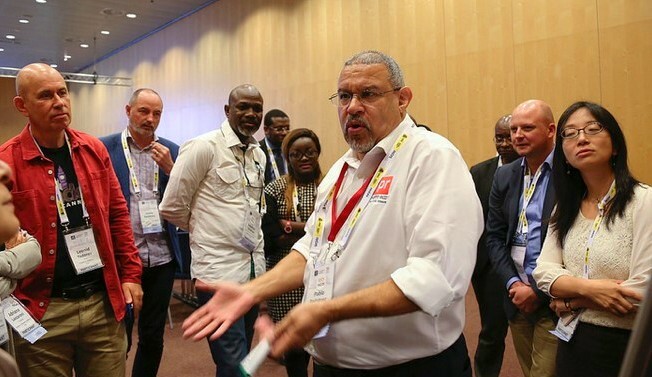 The CCNSO also received updates from various working groups, including one on the retirement of ccTLDS, of which the Commissioner is a member. The group achieved consensus on the process to retire a ccTLD. The trigger event is the removal of the ccTLD from the ISO 3166-1 list. The group agreed that the subsequent retirement period before removal from the root zone should be in the range of 3-10 years following the trigger event. Attendees at ICANN's public forum. Cyber Smart Week 2018 ran from 8 - 14 October, and was observed by several New Zealand organisations, including CERT NZ, InternetNZ, and the Domain Name Commission. This year, the focus was on protecting your online self, and CERT NZ promoted several key ways to do this. These include using unique passwords, enabling two-factor-authentication, and ensuring apps and operating systems are kept updated. To promote cyber-security in the .nz domain name space, the DNC published a guest blog on the InternetNZ site: “Being cyber smart with your .nz domain name”. The blog has some quick tips on improving your domain name security. Domain Name Commission staff Dylan and Ashley attended The Crossroads Conference 2018 in Auckland this month. 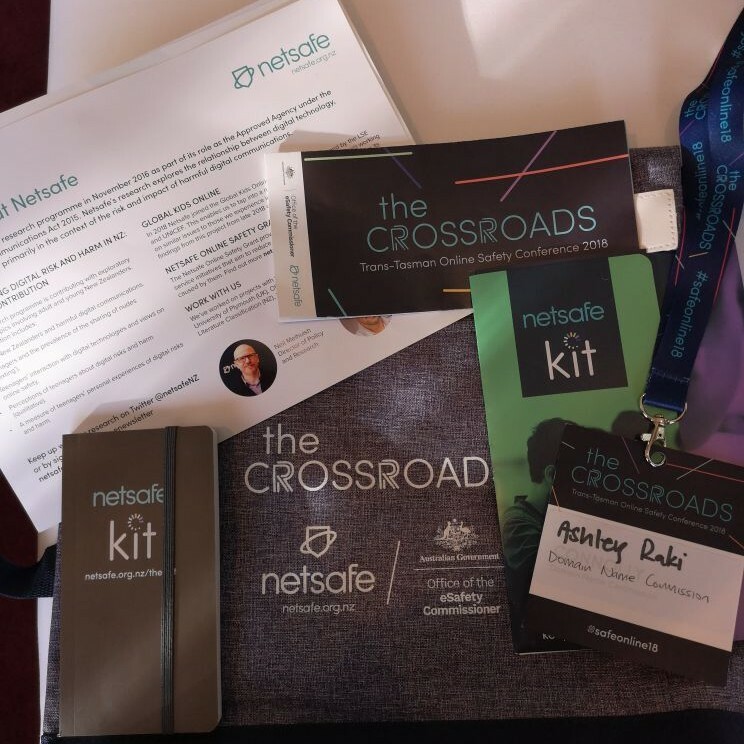 Co-hosted by Netsafe and the Australian Office of the eSafety Commissioner, this event brought together local and international experts, and focused on putting the online safety sector ahead of the technology curve. The “Crossroads” theme referred to the intersection of online safety, education, entertainment, regulation, enforcement, technology and wellbeing. Speakers included Tessy Ojo (CEO of the Diana Award), Karaitiana Taiuru (General Manager at Te Rūnanga o Arowhenua, and moderator of the .iwi.nz domain name space), and Dr Hannah Burgess (Policy Analyst, Ministry for Women). Attendees heard presentations on a range of topics based around promoting online safety, disrupting online harm, and protecting and educating children. Our inaugural digital annual report was shortlisted this year in the annual report category of the Plain English Awards. The Awards are a public pat on the back for plain English champions, and help raise the bar for clear communication. See the shortlisted entries on the Plain English Awards website. InternetNZ held an event at the Wellington City Library, educating the public on the importance of 2FA and password managers. See the video on InternetNZ's Facebook page. The Canadian Internet Registration Authority (CIRA) releases 2018 CIRA Cybersecurity Security Survey, providing an overview of the Canadian cybersecurity environment. Donuts loses to ICANN in its legal battle to prevent Verisign running the .web gTLD.